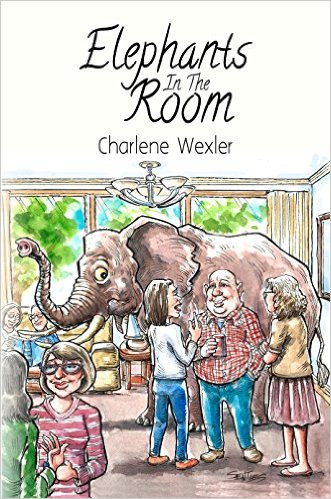 Author Charlene Wexler recently won a 2016 Communications Concepts Award of Excellence for her book Elephants In The Room. Charlene Wexler's Elephants In The Room is her latest collection of short fiction and essays examining life, love, and the tragedy and comedy of the human condition. In Family and Friends, readers meet some of the fun characters in Wexler's life and in her fiction, and inevitably think about similar loved ones in their own world. The story "Elephants In The Room," from which the title of the book is derived, appears in this section. Elephants In The Room is Wexler's second collection of fiction and essays published in book form. The first was the award-winning Milk and Oranges. Communications Concepts is a journalism and communications think tank based outside Washington, DC. This year's Apex competition was the 28th annual. "Apex Awards are based on excellence in graphic design, editorial content, and the ability to achieve overall communications excellence," said John De Lellis of Communications Concepts. "With over 1,600 entries, competition was exceptionally intense." "The Apex Awards contest is competitive and prestigious, and to win an Award of Excellence Award is particularly exciting," Wexler said. "I wrote Elephants In The Room to tug at readers' heartstrings and tickle their funnybones, and the Apex Award recognizes what I was trying to achieve." The contest is an international one, and other winners hailed from Brazil, Canada, Hong Kong, India, the Philippines, Russia, Singapore, and the United Kingdom, as well as the United States, and from such prestigious institutions as the American Bankers Association, the American Bar Association, Bank of America, the City of Houston, the County of Los Angeles, the Massachusetts Institute of Technology, Time Inc., and the Veterans of Foreign Wars. 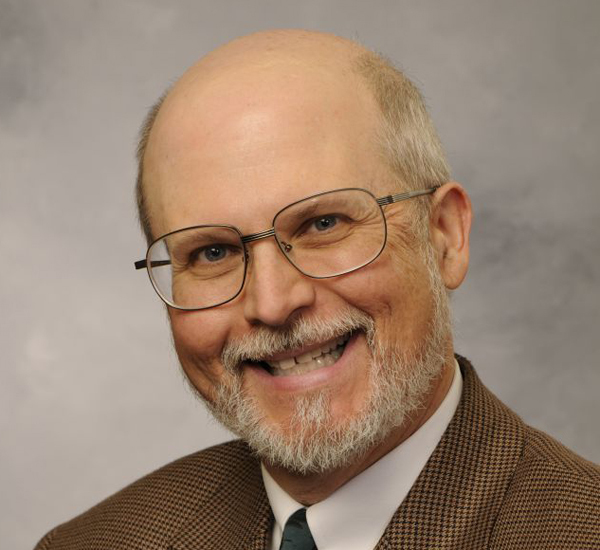 Wexler resides in Richmond, IL, and is a graduate of the University of Illinois. She has worked as a teacher and dental office bookkeeper and as "a wife, mom, and grandmother," she said. In recent years, Wexler has turned her lifelong passion for writing into her profession. Her work has appeared in many publications and websites. Her first novel, Murder on Skid Row, received an Apex Award of Excellence from Communications Concepts in 2010, and Milk and Oranges, her book of essays and short stores, received a rare Apex Grand Award in 2012. Another Wexler mystery, Murder Across the Ocean, received an Apex Award of Excellence in 2015. Wexler's next appearance discussing her fiction will be Saturday, July 30, 10 a.m. to 4 p.m. at the Lake County AuthorFest, Round Lake Beach Cultural and Civic Center, 2007 Civic Center Way, Round Lake Beach, IL. Call (847) 201-9032 for information. For more information, call (312) 622-6029 or e-mail anbcommunications@yahoo.com. Wexler's website is http://www.charlenewexler.com. The Apex Awards' website is http://www.apexawards.com/.